Lingzhi Ganoderma, a rare variety of mushroom credited with the highest medicinal qualities by the classic Chinese ‘Seng Nong’ is indeed a subject of much research from the ancient china of 100 B.C. or earlier to the modern times by various universities and research organizations. It is also known as Linghzi in China and Reishi in Japan. It is said that in the ancient times anyone who found the rare Linghzi Ganoderma never revealed the place and kept it a secret of health, longevity and wealth. The Japanese revered the herb as ‘God’s Herb’ where it is known as Reishi. Lingzhi in medicine was considered so auspicious that its medical efficacy has been attested to in the oldest Chinese medical text (over 2,000 years old). The book, which is known in Japan as “Shinnoh Honsohkyo”, is now accepted as being the original textbook of Oriental medical science. In it, 365 kinds of medicines are classified and explained. Lingzhi or Reishi is classified as “Superior Herb” or “God’s Herbs” and they are for perpetual youth and longevity. The book states that for “superior” medicines, any amount can be taken as desired on a continuous basis with no unfavorable effects. 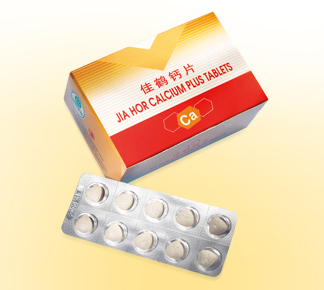 Of the superior medicines listed in the text, Lingzhi was rated number one. 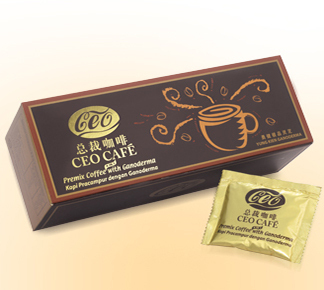 You can see how important and powerful Lingzhi Ganoderma was considered in ancient times. It achieved its ranking in the Chinese text not because of its symbolic importance as a good omen but because of its medicinal properties. Centuries ago, Lingzhi was said to be a medicine that would grant you eternal youth and longevity. But after 2,000 years, Lingzhi has jumped into the spotlight as a specific medicine for cancer. This must be a bitter irony for those in the modern medical profession who discounted the herbal remedies and oriental medicine as being “old wives’ tales”. The families of many cancer patients who have received a diagnostic “death sentence” now seek reishi as the only way left for them. The Linghzi Mushrooms grows only on old tree barks with specific conditions difficult to replicate. Till 1971 the herb was so rare that it was hardly sited except in mountainous areas. Many researchers had attempted to plant Lingzhi or Reishi artificially but failed. Till in 1971 directed by Naoi Department of Agriculture and Professor Zenzaburo Kasai, Kyoto University made a breakthrough in its cultivation. Presently the herb is grown only by 10 countries. The demand far outstrips supply due to the increasing evidence through various researches on its efficacy in treating many disease including Cancer, HIV, Hepatitis, Diabetes, Liver disorders and mainly as a preventive due its rich anti-oxidant and detoxifying qualities. Some of the research in Japan indicates that those that have taken Lingzhi or Reishi for over a year the visit to doctors dropped into half. There are thousands of research paper available including on the internet on the subject of the healing breakthroughs achieved by Lingzhi or Reishi in various treatments and too lengthy to discuss here. However we can highlight the research in short. 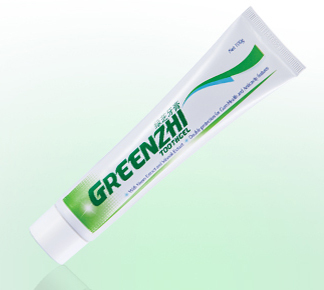 Improves leukocytopenia and reticuloendothelial system. Effective in numerous other ailments. The three major killers these days are: cancer, cerebrosis and coronary diseases. The latter two have their etiology closely linked to the blood circulatory system. 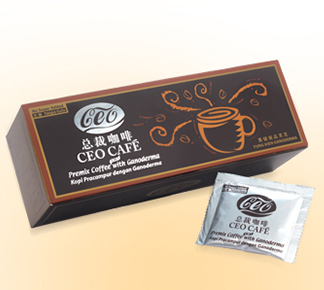 Related problems like stroke, heart block, arteriosclerosis, obesity etc. are all tied to problems in the blood circulation. One out of three persons dies from one of the above ailments everyday. Lingzhi can correct this imbalance and strengthen the system to prevent further deterioration. What are noteworthy are its preventive capabilities. For the 21st century man, stressed out, poisoned by the polluted atmosphere, wrong food habits and drug induced illnesses of the modern medicine. While modern medicine has been very effective in treating certain conditions effectively and immediately, they do not address the holistic approach of the ancient medicine as a preventive and for regeneration of wasted tissues and damaged cells. In conclusion, Lingzhi or Reishi has been proven to exert significant effect on diminishing pain, fortifying the body’s immune system and prolonging life. Even though its role in cancer control has not been determined 100 percent yet. Lingzhi or Reishi has a history of 3,000 years, during which time it is widely used by many people with no reported unfavorable side effects. It is therefore highly recommend for prevention. We hope that people from all walks of life will take a concerned interest and share in development of Herbal treatments. Hopefully, with so much research and emerging evidence, Lingzhi or Reishi can bring a brighter outlook to the human race in the conquest of longevity.